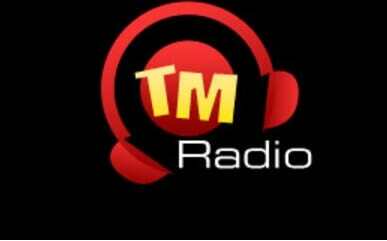 Tamil Mirror Radio Sri Lanka Live Streaming Online . Listen over 120 Sri Lanka radio stations Online . It was started on February 15, 2010 . It is 24 Hours Online Breaking News in Tamil Language . It broadcasts News, Politics, Video, Finance, Business, Sports, Horoscope , Tamil Cinema.